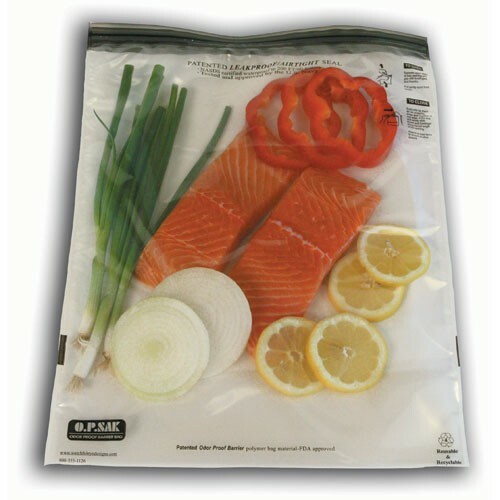 Barrier bags for food, clothing, soiled diapers and more. Resealable odor proof. Opsak OP2-28X20 : 71,1 x 53,3 cm. 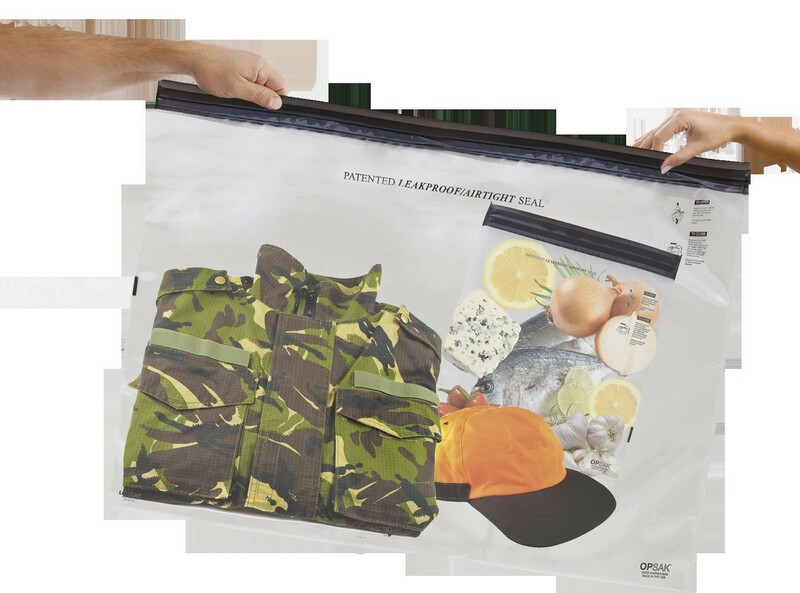 Barrier bags for food, clothing, soiled diapers and more. Opsak OP2-28X20. Contains 2 bags : 71,1 x 53,3 cm. 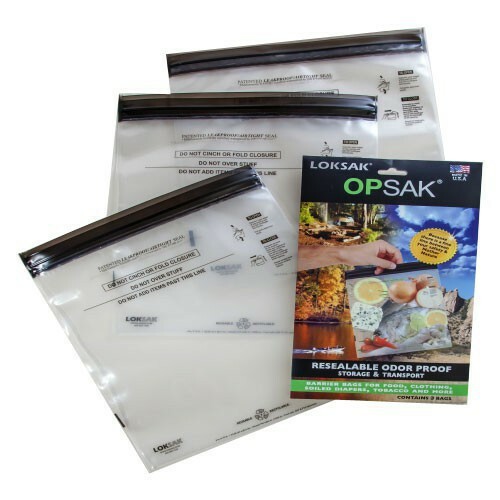 Opsak is 100% water/air and odor barrier proof.